Med Art Clinics provide the best services in Laser Hair Removal. You are guaranteed the safest and most effective results. 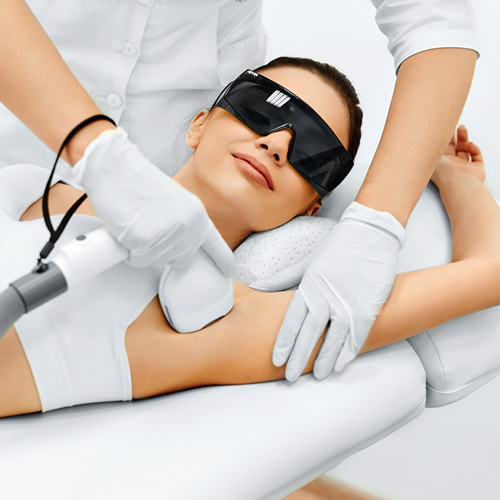 Why choose Med Art Clinics for Laser Hair Removal? For the best Laser Treatment in KSA, contact Med Art Clinics.